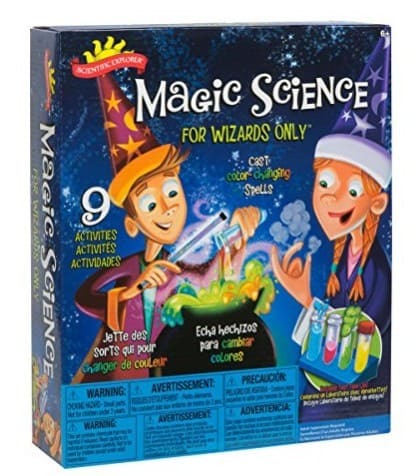 The Scientific Explorer Magic Science Kit for Wizards Only is on sale for $10.49 at Amazon right now. That's 56% off the list price of $23.99! Some fun activities to keep the kids busy over spring break!